If you ardently craze for skin amazingly spotless, clear, fresh and fair, then the numerous benefits of Orange peels are your fruity solution to attain skin enhancement effects that altogether parcel up an astonishing package of beauty. With miraculous natural products like orange that are naturally enriched with antioxidants, Vitamin C, Potassium, fiber, we really don’t understand why on earth would anyone want to spend extra bucks on hefty cosmetic products. Here, we’re talking about benefits of orange peels which not only revitalize, freshen up the taste buds and mood but also zing up your beauty in an amazing way. It is absolutely no herculean task to make a face mask powder from orange peels. Though you can get it from the market, why waste money when you can avail a double advantage of not only relishing the fruit but also utilizing its natural casing. Simply sip away the citric pulp and save the peels. Wash them and put them to dry out naturally in the sun. It may take 2-4 days for them to crust up. Once they’re done, simply grind them into a fine powder and save for use. Whenever you need to use it, simply mix it up with some water and form a paste. It’s not just the refreshing taste of orange that makes it so loveable but also the innumerable skin and beauty benefits of orange peels that account for its extensive use in some of the best known skincare products in the market. It is the ultimate way to totally refurbish the way you look. If you’re using orange peels in your skin care regimen, then rest assure of beauty that is bright and fair. This natural bleaching agent uses it high acidic properties to stun you with the amazing results. You may not find another so effective natural way to make your skin radiantly smooth and supple. 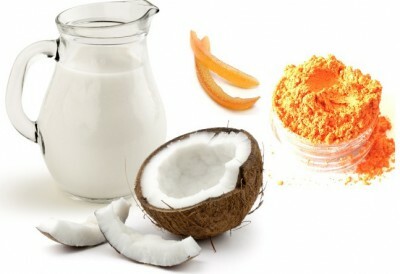 Regular use of orange face masks can be an excellent way to attain clarity of the skin. As it is one of the best skin exfoliating agents on record, it prevents all sorts of scaring, blemishing and discoloring of the face due to its rich acidic bleach action and renders skin lightening impacts that make your skin flawlessly clear and light complexioned. Furthermore the rich concentration of vitamin C in orange peels and pulp combat free radicals in the body that are responsible for cell destruction and so protect your skin from a shabby outlook. 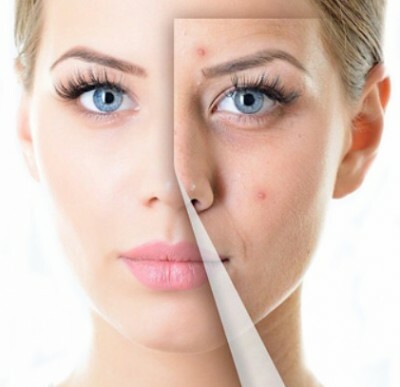 The trouble of frequent clogging of skin pores with impurities leads to an outburst of one of the most horrid face problems—ACNE! If you want a reliable solution to treat acne, orange peels may just be the answer. 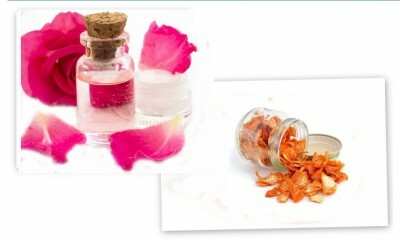 Mix powdered orange peels with rose water and apply on the skin. In fact the one of the best benefits of orange peels in skin care endeavors is that it readily protects and fights external factors that may cause any sort of infection or outburst. Exfoliation is the base of skin that is beautiful, clear and glowing and this is exactly one of the best skin care benefits of orange peels you’re going to get. The citric and acidic composition of oranges makes it an astringent skin cleanser that effectively works to scrape off dead top layer skin cells to reveal a fresh and lighter layer of skin that is well toned, clearer and smoother. 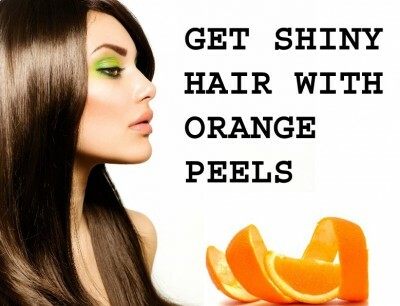 One of the most desirable benefits of orange peels is that it can overturn the outlook of dull, dry and damaged hair. The anti-oxidant and hydrating properties of oranges peels are highly essential for taming up and revitalizing the hair structure. The regular use of orange peel hair masks add immense shine, softness and provide better manageability of the hair. So, what are your waiting for, get your dose of the citric beauty benefits of orange peels now! Dandruff is one of the common hair problems which can be pretty embarrassing and also very discomforting if it enters a septic stage. However; using orange peels for hair care is an excellent choice because once it’s paste is applied on to the scalp, it tends to sooth the scalp conditions and not only cleanse the scalp but effectively drives out all the dandruff. The result is a clean hair free of dandruff and infection. Some of the most common and troublesome issues for people; especially those with oily skin textures are blackheads and whiteheads. They occur due to clogged dirt, debris and sebum in skin pores and their aggravated stage can be painful and undermining. For a proper way to curb their occurrence, the uses and benefits of orange peels as face masks is all you need. Be it seasonal dryness or a natural skin type, you can find relief from the itchiness and discomfort with the frequent use of face masks made of orange peels. Rich in potassium, these citric peels render a hydrating effect and tend to nourish the dry skin texture. It is very effective in making the skin soft and supple. Mix 2 spoons of powdered orange peels with 1 spoon of milk. Add in 1 spoon of coconut oil. Mix and apply on the face and hands and allow it to dry up naturally. It’s not only the orange peels that do the job but also the exfoliating properties which cleans out and remove the impurities from the skin and allow the astringent hydrating action of orange to work and hydrate skin layers deep down. With all the above mentioned skin care benefits of orange peels, the outcome out of the many benefits of orange peels is bound to be a youthfully fresh looking skin. 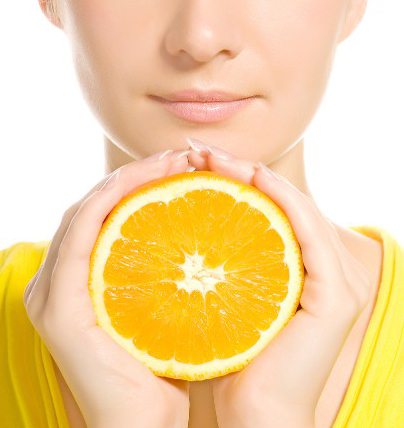 The regular use of orange peels as face masks can help you slow down aging through frequent protection from radicals. The high dose of calcium also works wonders to promote skin regeneration and rejuvenation. Hand care is one of the vital concerns of women whereby the smooth and robust health of the nails counts a lot. For women who have dull and stained nails, the use of orange peels in the form of a scrub can really whet out a spectacular shine and display great health of the nails. The bleaching and exfoliating actions of orange tends to clean and remove all stains and purifies the structure. Outdoor routines means exposure to harmful sun which means your skin is always at risk of losing the freshness and glow . One of the top benefits of orange peels is that it’s powder when mixed with curd or milk can be an ideal solution to whisk away the dullness caused by sun rays. Simply form a paste with rose water or plain water. Apply on the face and gently scrub for 2-3 minutes and leave to dry out. When orange peels are rubbed or applied on to the face as a mask, you can significantly reduce the intensity of marks and scars on the face. In fact it is very good for every type of blemishing. Theirs is absolutely not a single reason not avail the multi skin care benefits of orange peels. Who knows, it might be the only thing you need to look and stay beautiful.